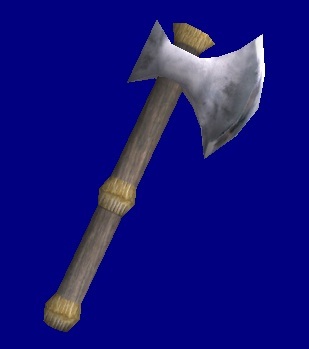 By "skinning", i mean unwrapping and texturing a model. 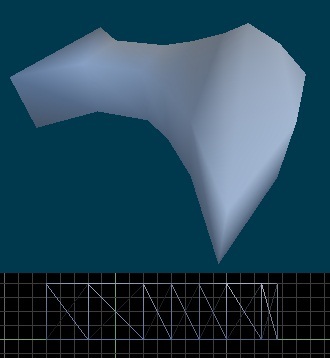 By "rigging", i mean assigning vertices of the model to the bones. 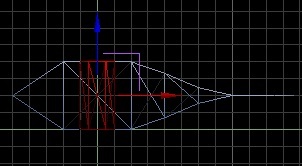 In	some	3D software "skinning" may mean what i refer as "rigging". Also in some places i may use the word "model" as a verb.If you have no idea what these two words means, don't worry, you are going to learn them soon. 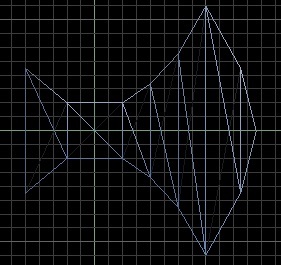 We will start by creating the basic shape of the model and we are going to use primitives for that. 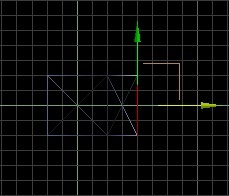 Now select all vertices by drawing a large box around the mesh you created, and click on the Merge button. 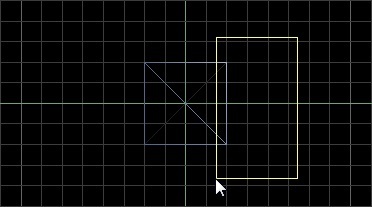 After clicking the merge button, it will merge vertices that are very close or overlapping. 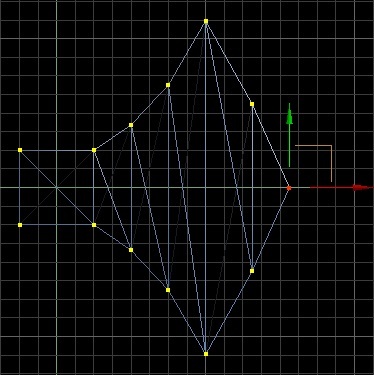 After merging, the vertices that remian selected are the ones that have been merged. 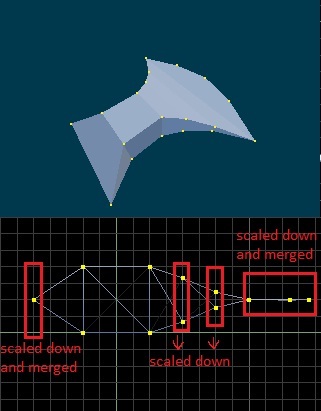 If your selection didn't change(all vertices are still selected) then there was no vertices that satisify the merge criteria. 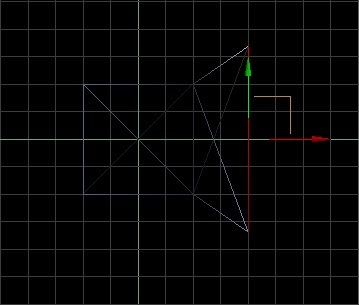 It means your vertices are not close enough, go back to the steps above and make your vertices as close as possible. 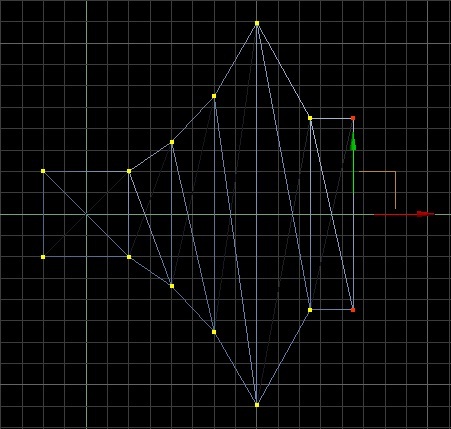 I also moved that vertices a little to left to get a better look. It looks great! 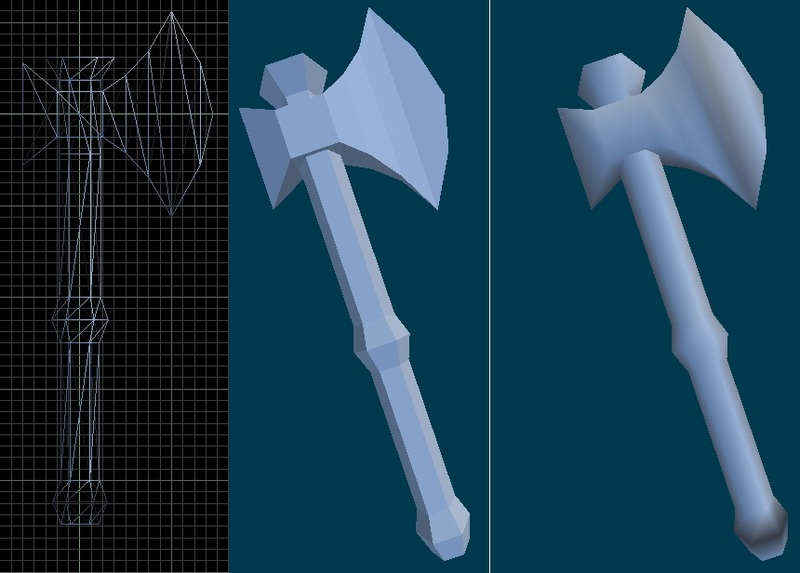 Now the blade is ready we can start creating the handle of the axe now. This tutorial is aimed for beginners and first time users of MED and we already got complicated enough, so we are going to keep the handle simple. You may want to do the extruding from top view and scaling from front view to preserve the cylindirical shape while scaling. 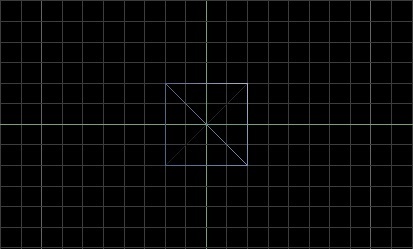 One last reminder about the viewports, if you want to get a hard-edged preview like the one above, you should switch to flat shaded view either by goint go View->3d View->Flat Shaded or by pressing F6 key. (Note that the F6 is the default hotkey, if you changed it from the preferences screen use your own hotkey).